I an hooked on Hannah Swenson books. 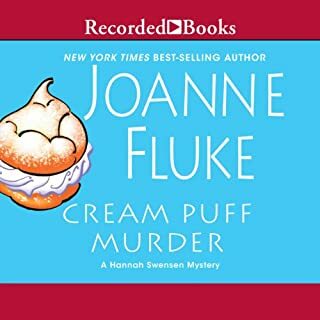 Joanne Fluke know how to write a book to keep you interested. And some of the recipes are terrific. At least the ones I've tried. Can't wait to start another now.